Why Taylor Wimpey de España? I have read and understood the Terms and Conditions and accept. Find your perfect new home in UK. Buying a home from Taylor Wimpey Spain not only means you will have a nice place to live, it also means you will be calm and carefree. 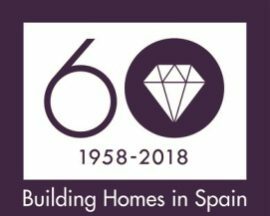 Taylor Wimpey Spain is a subsidiary of Taylor Wimpey plc, one of the UK’s leading and most trusted real estate developers.